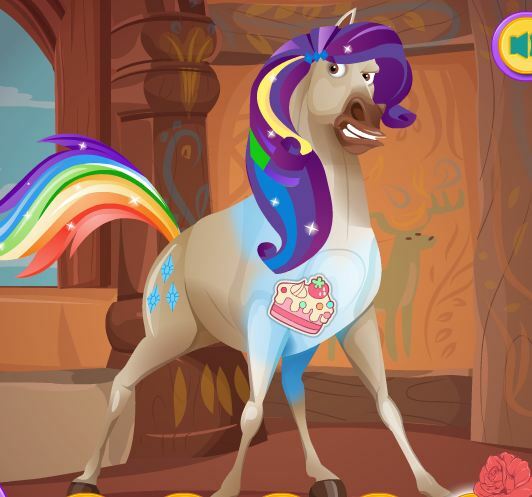 Play new game Pony Creator for free online at our website Gamesmylittlepony.com. 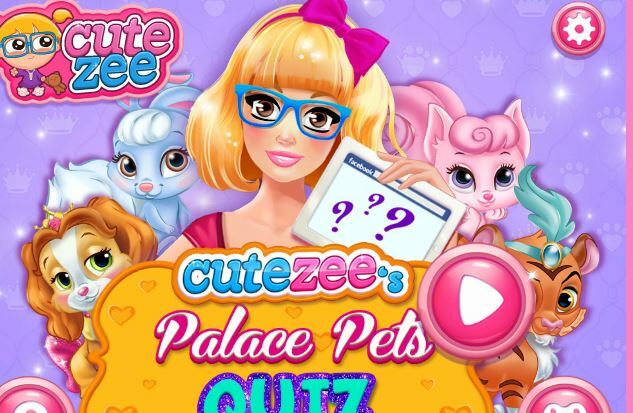 You can play this game in your browser, your mobile in your browser, your mobile and enjoy it for free as well. 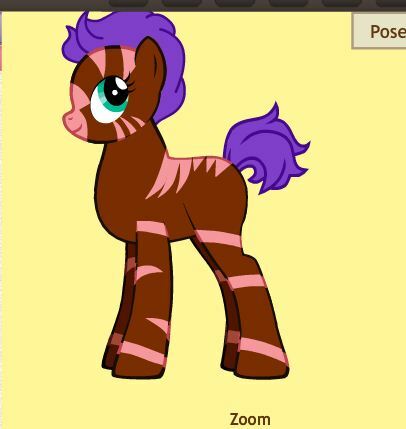 In this game, you will create your own pony by selecting icons that you like. Not difficult to pay this game, you see in the game. There are many items in the left of the game, you will use your mouse and click on them. 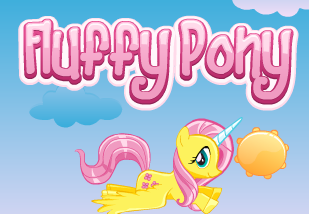 In the first game, you will choose the pony body form. Then you will add eye, mane, background, color, fave, tail, advanced for him. 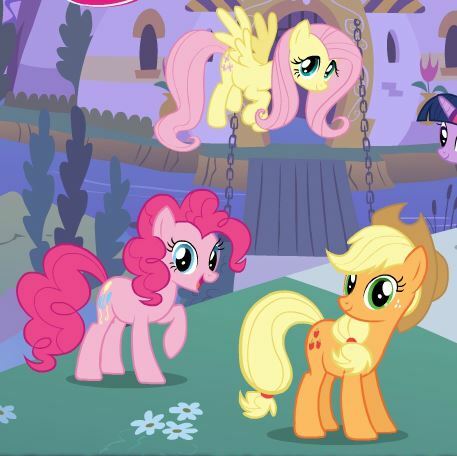 Beside it, you can edit the pony size to be suitable to the frame. After that you will create some accessories for him such as necklace, glasses, hair pins,...You will continue to create pony posture sit, stand, lies in...Please don't forget to take more something for him such as wings, hat,..It is very interesting game and designed for everyone over the world. After choosing everything for her body, you will go to next the page of game and start to choose the suitable outfits for her as well. You will continue to choose the nice accessories such as hat, glasses, horns,..You must mix and fit her. 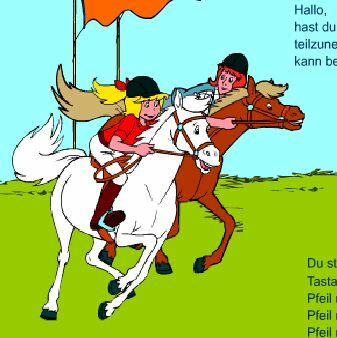 Besides this game, we have many similar it such as Pony Day Care, Hipster Pony, My Little Pony Swarm Of The Parasprites, Pony Racing. All games are free here.